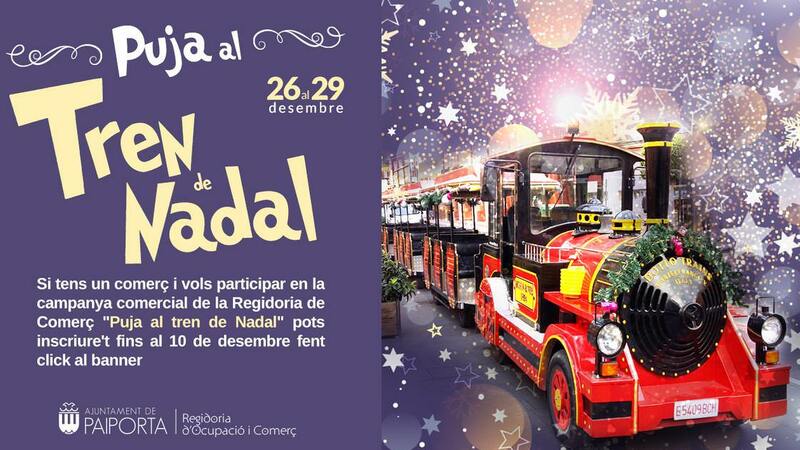 www.foropaiporta.com :: SUBETE AL TREN De NAVIDAD 2018 En PAIPORTA ! SUBETE AL TREN De NAVIDAD 2018 En PAIPORTA ! Publicado: Jue Dic 20, 2018 1:06 am Asunto: SUBETE AL TREN De NAVIDAD 2018 En PAIPORTA !